Sunshine and a few afternoon clouds. High 84F. 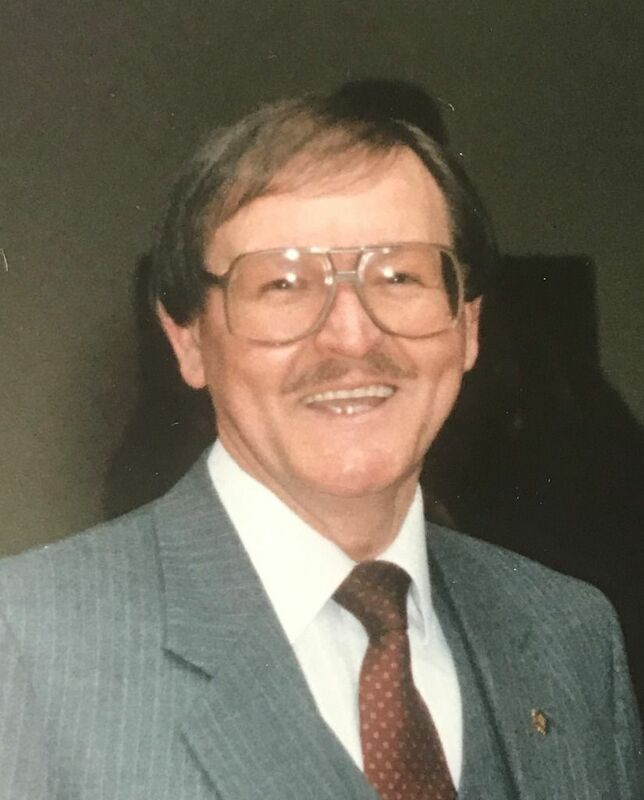 Winds SW at 10 to 15 mph..
Harold "Hal" Enly Bailey, 83, who loved his family and country, skiing, tennis, the Redskins, crossword puzzles and poker, passed away Tuesday, April 8, 2019 peacefully at his home. Hal proudly served in the U.S. Army and U.S. Army National Guard transitioning to civilian life for the remainder of his career at the Pentagon. He served as Public Affairs Officer for the Secretary of the Army for nearly 40 years where he received numerous awards and citations. He enjoyed retirement with friends and loved ones at Lake of the Woods, Locust Grove, Virginia. Survivors include his wife and soul mate of 62 years, Mary Ann Edwards Bailey, daughters Melanie Ann Cummings and Paula Suzette Bailey, grandchildren Tara Ann Salak, John Clayton Salak, Victoria Grace Cummings, sisters Gracie Bunn, Algie Dehart, Alice Holland, Jay Creech, Esther Pierce, son-in-law Mark Cummings and a great deal of relatives, extended family and friends who hold a special place in his heart. A celebration of life service will be held on Wednesday, April 17, 2019 11:00 a.m. at Lake of the Woods Church followed by a reception at Friendship Hall at the church. A graveside service will be held at Culpeper National Cemetery at 2 p.m. In lieu of flowers, the family requests that donations be made to The Alzheimers Foundation of America www.alzfdn.org. Online guestbook available at johnsoncares.com. Wilma A. Tuttle, 60, of Fredericksburg, passed away at home on Wednesday, April 10, 2019, after a five-year battle with lung cancer. Wilma was a 1977 graduate of Stafford High School and had served the Federal Government for more than 35 years before retiring in September 2014. She was an Executive Assistant to the Deputy Commander, Resource Management, at Marine Corps Systems Command, Quantico. Wilma also previously worked for the Federal Bureau of Investigation in Washington, D.C. She was a long-time member of Falmouth Baptist Church. Wilma is survived by her son, Larry Pumphrey, Jr.; her mother, Hilda Embrey; her sisters, Kaye May and Joyce Embrey; step-children Michelle Tuttle, Dawn Cochran, William Tuttle, and Racheal Tuttle; several step-grandchildren; and her beloved cat, Casey. She is predeceased by her father, Gordon Embrey. The family will receive friends from 6 to 8 p.m. on Sunday, April 14, at Covenant Funeral Service, Fredericksburg. A service will be held at 11 a.m. on Monday, April 15, at the funeral home. Interment will follow at Stafford Memorial Park. Memorials may be made in Wilma's name to Falmouth Baptist Church, 302 Colonial Avenue, Fredericksburg, Virginia 22405. Online guest book at covenantfuneralservice.com.